Please check the Events / News section to keep up to date on demonstrations, competitions, and belt testings. Also check the calendar for any schedule changes. Welcome to the website of Choe’s Martial Arts, located in Melbourne, FL. 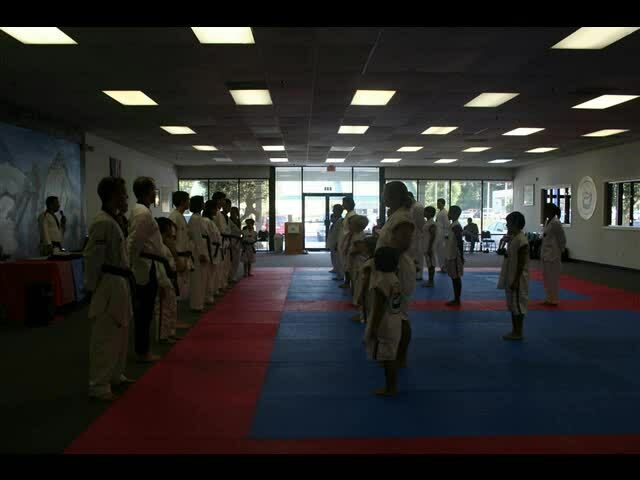 At Choe’s Martial Arts, we do more than just teach martial arts techniques; we pass down the martial arts tradition. Our students train not just to have strong bodies, but also to have strong minds and strong character; to live with integrity; and to always strive for excellence. All students train directly with a 5th Dan Black Belt Taekwondo master. We offer a wide variety of different martial arts classes for children and adults, including the most comprehensive Olympic style Taekwondo sparring training available in Brevard County. Students can attend as many classes as they want every month for one low fee. We keep our prices fair, and we don't do financial gimmicks. Our spacious training facility is centrally located for easy access from all parts of Brevard County. If you are looking for a sports or recreation activity that your whole family can enjoy together, then you’ve come to the right place. Everybody, regardless of age or fitness level, can join and benefit from martial arts training. Learning the martial arts together is a great way to draw families closer. Our special family rates make it more affordable for multiple siblings—or children and their parents—to enjoy training at Choe’s Martial Arts together. Find out today what training at Choe’s Martial Arts can do for you! Our website is full of good information to help you make an informed decision about martial arts training. We also invite you to stop by our school and check us out in person. Ask us about a free trial class when you come.